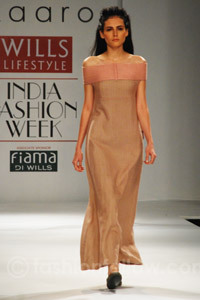 On 6 April 2011, Wills Lifestyle India Fashion Week started at pragati maidan, New Delhi. 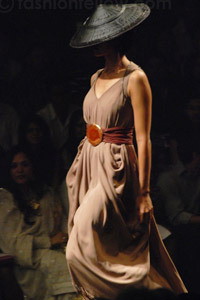 This fashion week will show the latest collection of 141 Indian designers. 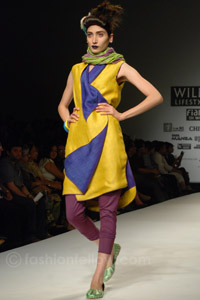 There was too much rush on day one to see the fashion show inside show hall, even those who had VIP passes was watching the ramp show in standing position, many actors, artists, industrialists and designers were there to see the show. Alcohol companies was giving relaxation to VIP people by serving them alcohol & some food. In next few days there are fashion shows of India's famous fashion designers but we can show you only day one shows pictures because due to some FDCI procedure, we are unable to cover the whole fashion week, the inconvenience caused is regretted.